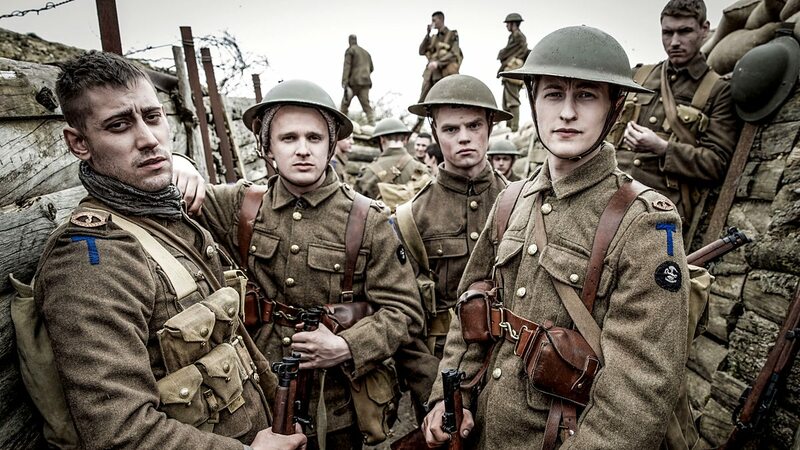 What is it about cinema that makes us tick? Why is reel life considered to be a reflection of real life? Why do movies exist at all? This and many other questions haunt some of us, if not all of us! While the history of films is well defined and is divided into distinct time-frames, there is no specific account of how and when the invention became a part of the collective human psyche. 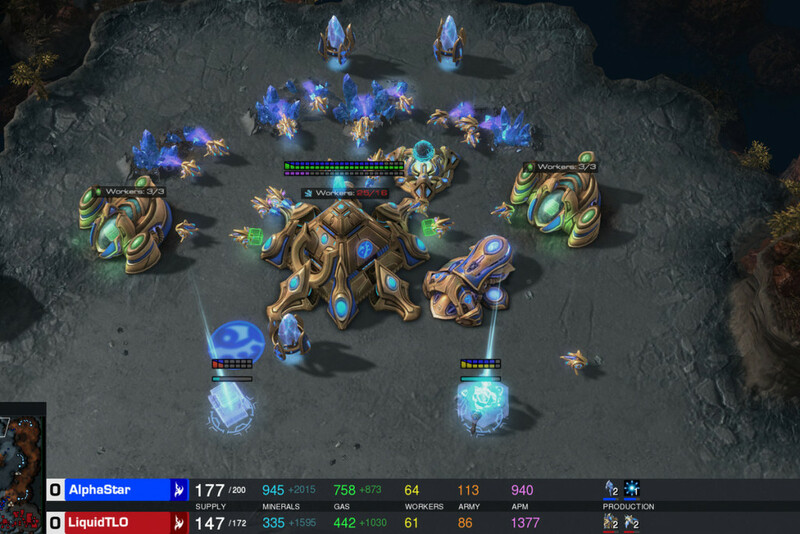 Some experts say that the biggest disadvantage of the audio-visual medium is its inability to move beyond what is portrayed on the big screen. While this contention is partly true and doesn’t afflict the world of literature, the same constraint could also act as a distinct advantage, partly so because reality is also limited by the same condition. Whatever be the causality, it remains a widely accepted fact that cinema touches us in ways more than one. Thus cinema, paradoxically, has to talk about itself at regular intervals and it has accomplished so with aplomb. There have been innumerable movies that talk about the world of cinema and the various associated factors. We at The Cinemaholic made an attempt at drawing up a comprehensive list of movies that deal with movies. 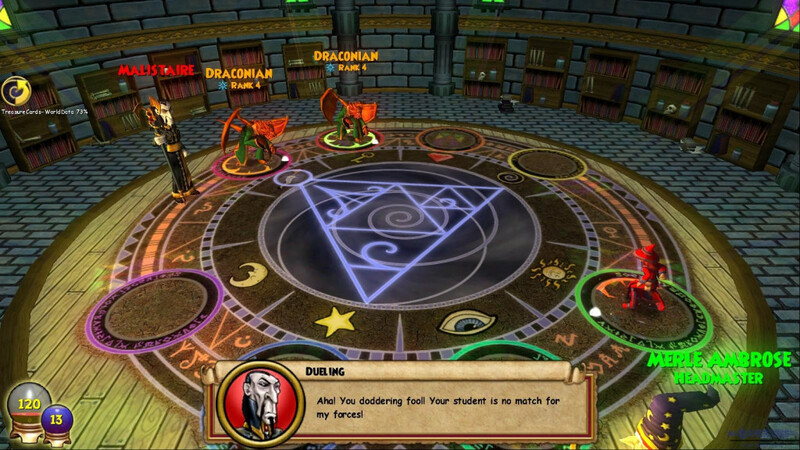 In doing so, we went through countless reviews and expert pieces. We also emphasized on the audience acceptability factor while making the list. While there might be disagreements, please understand that these disagreements constitute the inherent beauty about cinema both literally and metaphorically. Without any more beating around the bush, let us have a look at the list about best movies about Hollywood. Bizarre yet strangely funny, Tim Burton’s maverick comedy biopic ‘Ed Wood’ gives us a rare insight into the life of American cult low-budget filmmaker Edward Davis Wood, Jr. A person who still stands as the best-known mascot of cinematic kitsch, Wood’s work gathered renewed interest when he was posthumously ornamented with the Golden Turkey Award for being the Worst Director of All Time in 1980. Burton brings out Wood’s idiosyncrasies in a way that generates both empathy and laughter. 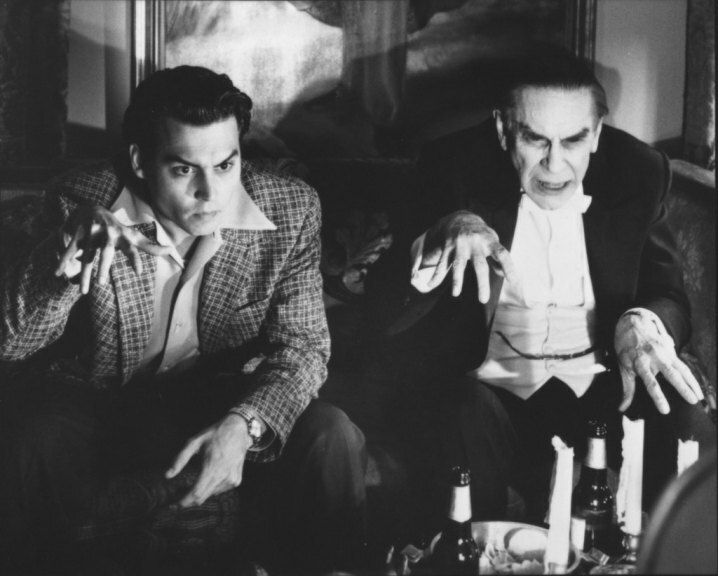 The extremely talented Johnny Depp sizzles as the troubled Wood while the crafty Martin Landau enacts the role of the yesteryear horror film actor Bela Lugosi with absolute élan. The movie managed to bag two Academy Awards, one in the category of Best Supporting Actor for Landau and the other in the category of Best Makeup for Rick Baker. One of the most unique creations from the stables of Woody Allen, ‘The Purple Rose of Cairo’ is an account detailing the stark differences between the reel world and the real world. A film that literally and metaphorically breaks the Fourth Wall, it chronicles the transition of a movie character into a person of flesh and blood and his romantic rendezvous with a hapless waitress obsessed with Hollywood. The movie was highly appreciated when released and has since been ranked as of the finest films dealing with the world of cinema. Allen personally rates it as one of his favourites. A deeply contemplative piece of work, Giuseppe Tornatore’s Italian masterpiece ‘Cinema Paradiso’ is a trip down the nostalgic childhood of a filmmaker. 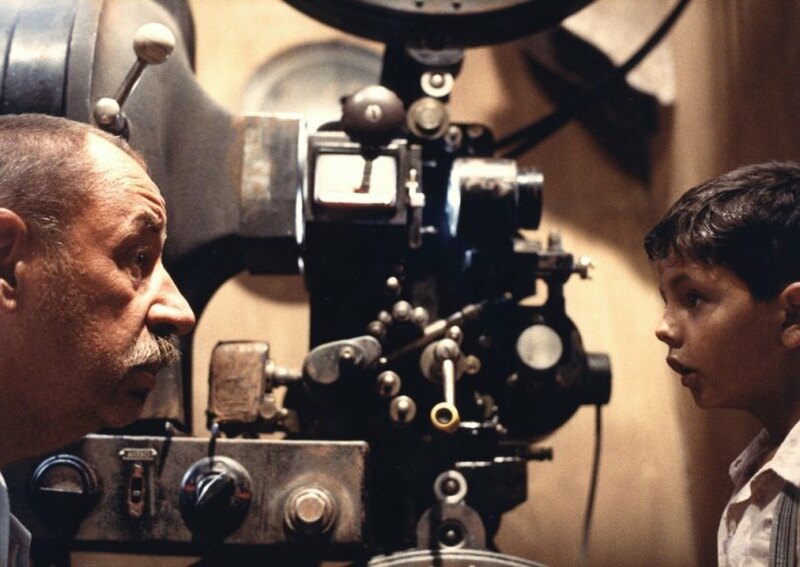 A film that has since been rated as a rare piece of art, ‘Cinema Paradiso’ managed to win the Academy Award for Best Foreign Language Film in the year 1990. The movie narrates the sequential reminiscences of a filmmaker who fell in love with cinema at his native village’s theater and subsequently developed a unique bond with the theater’s projectionist. Anyone interested with the world of cinema would find this work rather engrossing. A quintessential satire on the state of affairs at Hollywood, Robert Altman’s ‘The Player’ is a dark take on the world of cinema and its histrionics. Sixty-five (65) Hollywood celebrities made cameo appearances in the movie. The film chronicles the story of a Hollywood manager who executes a screenwriter for apparently sending him death threats. 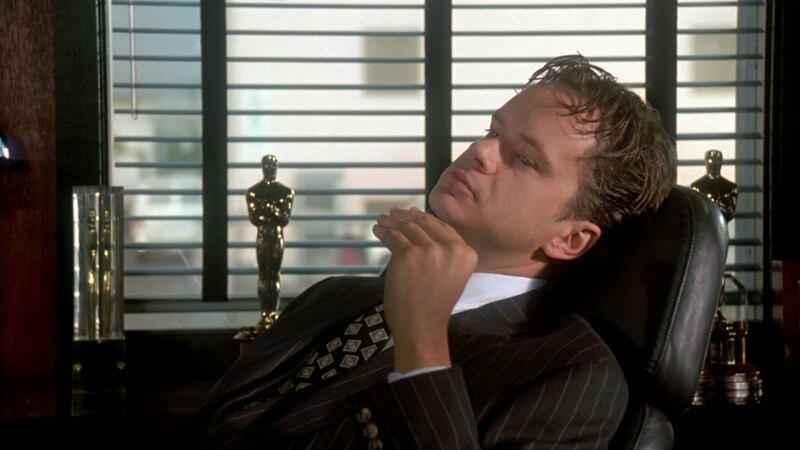 Highly lauded for showcasing the ugly underbelly of the American film industry, ‘The Player’ could also be considered to be a haunting commentary on the debated topics of justice and redemption. The humour is incidental and could even be considered crass at times, not without any reason though. All said and done, a viewer needs to see the movie for himself/herself before coming to any hasty conclusion. 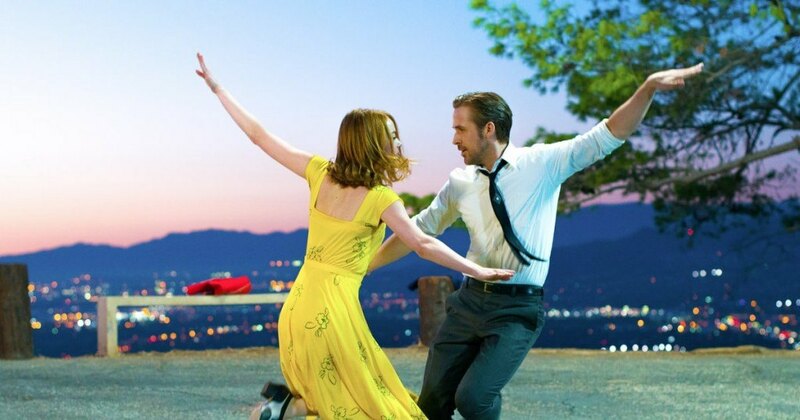 ‘La La Land’ is the epitome of what a musical should look and feel like. The trick with making a successful musical is to hold no bars. Damien Chazelle does exactly that, while simultaneously ensuring that his film tells a moving story that everyone who has ever been in love can relate to. That’s why ‘La La Land’ is quite possibly the best musical made since ‘Cabaret’. Replete with eye-popping song and dance numbers, ‘La La Land’ is about the struggles of two artists who are trying hard to make it in Hollywood — one as an actress and the other as a jazz piano player. Their struggle also brings them closer and both fall in love. Their success, on the other hand, does them apart. It is a mesmerizing and emotional tale of aspirations in a world where success is both the best friend and the worst enemy. While some experts consider Coen Brothers’ ‘Barton Fink’ a deliberate commentary on Hollywood and the world of American cinema, there are others who have analyzed the text of the movie as a comparative endeavour to comprehend the apparent differences between Broadway and films. 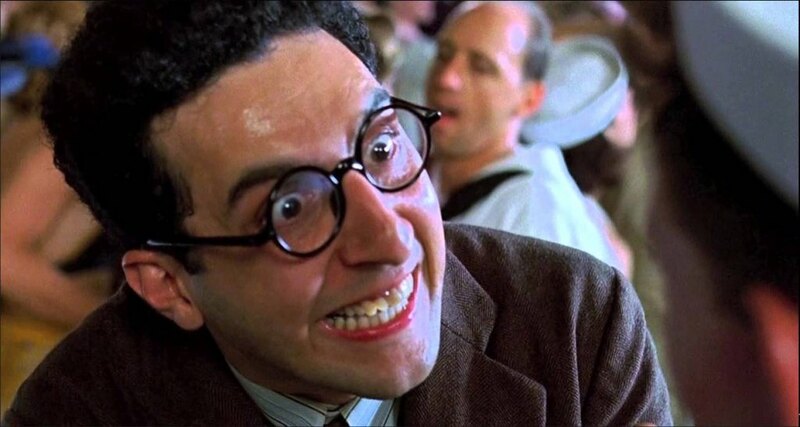 With the Second World War acting as the backgrounder, ‘Barton Fink’ bombed at the Box Office although it was hugely appreciated by critics all around. The film follows the story of a New York-based playwright who is employed by a Hollywood studio in the early 1940s to write movie scripts and is shocked to uncover the dirty realities about Hollywood. Considered to be a rare achievement, the movie managed to bag the Palm d’Or in addition to the Best Director and the Best Actor awards at the Cannes Film Festival. John Turturro plays the titular role in the film. It is next to impossible to describe as to what ‘Mulholland Dr.’ as a movie is! May be, there is a mystery in the film, may be there isn’t! However, one thing is for sure. Movie maniacs the world over never really ceased to discuss this seemingly enigmatic piece of work from the coffers of David Lynch, the finest postmodern filmmaker ever. Quintessentially a neo-noir thriller narrated incoherently and in a nonlinear fashion, ‘Mulholland Dr.’ encapsulates the story of an amnesiac woman who befriends an aspiring actress. Dream sequences, cryptic references, dark humour, a sudden change in plotline and metaphorical representations punctuate the film that has since become one of the most discussed contemporary movies. One set of critics describe the movie as an intelligent juxtaposition of the conscious, sub-conscious, semi-conscious and unconscious states of the human mind. The other set considers it to be a definite allusion to the essential Hollywood tragedy. The film earned Lynch a nomination for the Academy Award for Best Director in 2001. In a Sight and Sound magazine poll, it was voted by critics as one of the greatest films of all time. Considered to be a major avant-garde feat, Federico Fellini’s Italian classic ‘8½’ is a trip down the fantasies and imagination of a confused filmmaker. Roughly autobiographical in nature, the movie is a comedic take on the tribulations that befall the protagonist while trying to make a science fiction movie. It portrays recurrent motifs and deals with deep philosophical dilemmas. The film could also be considered to be a metaphor for the archetypal artistic struggle in the face of an overtly dry and arid modernization process. As simple as it sounds; the movie is a masterful juxtaposition of reality, imagination, memories and dreams. It marked a distinct departure from Fellini’s neorealist roots and is deeply contemplative in nature. The film bagged a couple of Academy Awards in 1964 – one for the Best Foreign Language Film and the other for the Best Costume Design (black-and-white). There have been and will be multiple descriptions of what Billy Wilder’s ‘Sunset Blvd.’ as a film is! For some, it is a shadowy tale of Hollywood’s transition from the silent era to the talkies. 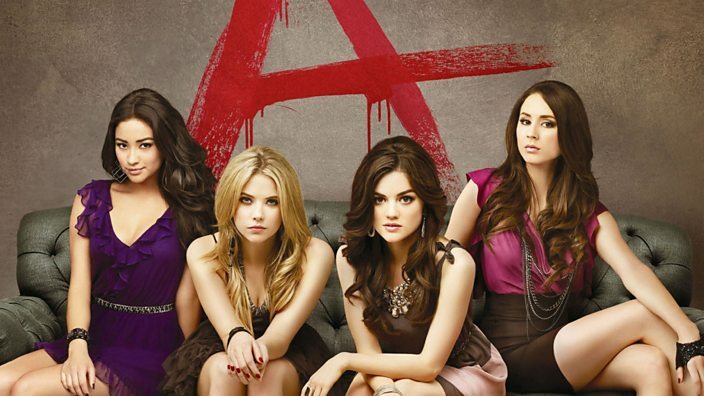 For many others, the movie is a dark representation of what eventually befalls the apparently luxurious and glitzy lives of show celebrities. 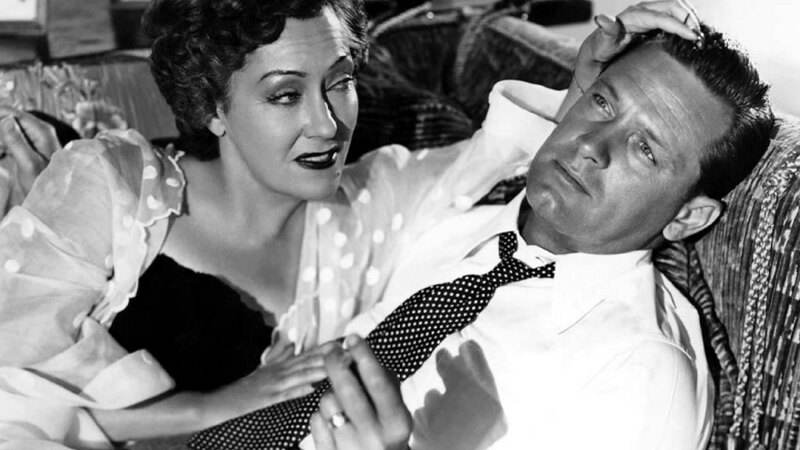 In its bare essentials though, ‘Sunset Blvd.’ tells the tale of an unsuccessful screenwriter’s romantic tryst with a silent-film actress, whose career has metamorphosed into cinematic obscurity. Nominated for a whopping eleven (11) Academy Awards, it finally managed to clinch three (3). It has since been ranked as one of the best creations of world cinema. ‘Singin’ in the Rain’ is not just a movie, it is actually a poem that celebrates the unique art form called cinema. 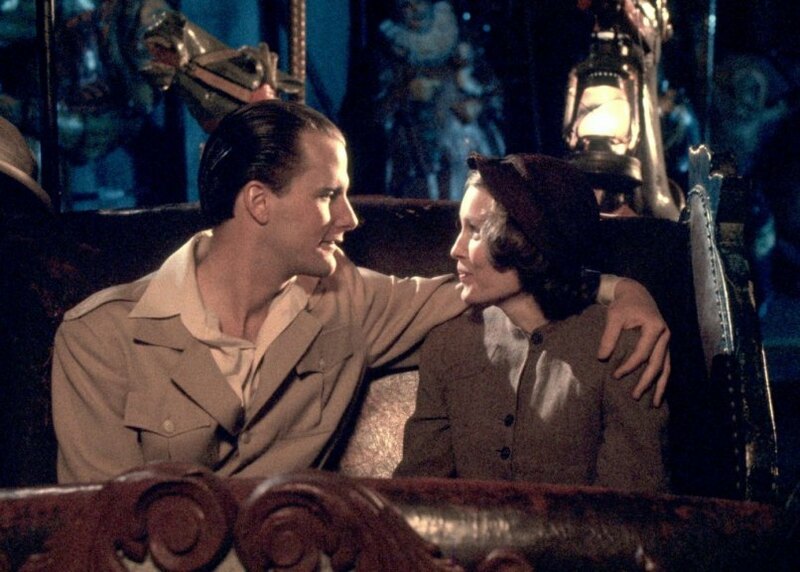 A definite tribute to what films mean to countless fans, ‘Singin’ in the Rain’ is a tour through beauty and elegance. 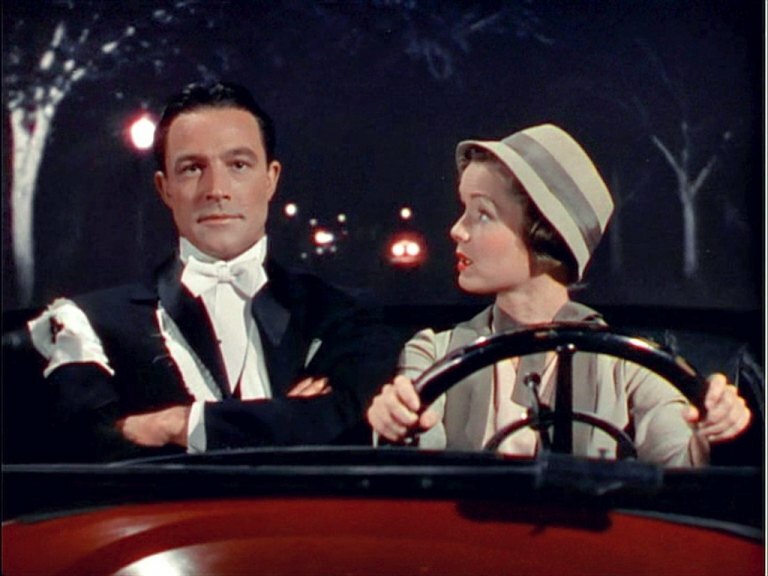 A musical comedy film directed by the indomitable Gene Kelly and Stanley Donen; it essentially captures the enigmatic process of making a talkie film by a movie studio that specializes in silent films. It has since been ranked as one of the finest American films of all time. Set during the 1920s, the movie wonderfully captures the changes that were setting in American cinema at that time. Best movies about DREAMS …….I think inception & Mulholland Dr. Should be in the list…. Inception is not about hollywood neither it is set there, mulholland Dr. Is already on the list, so your comment frankly doesn’t make any sense. Inception is for one thing, about dreams and not about movies or its history such as la la land or the artist or hugo! Hence, you might know how moronic your comment was!